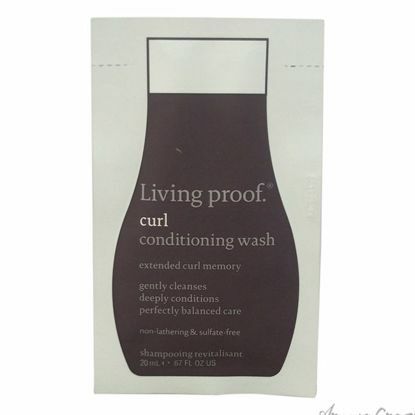 This lightweight conditioner detangles, conditions and fights against frizz. It powered by our patented healthy hair molecule (ofpma), which is the biggest breakthrough in anti-frizz technology in over 30 years. It is recommended for all hair types. 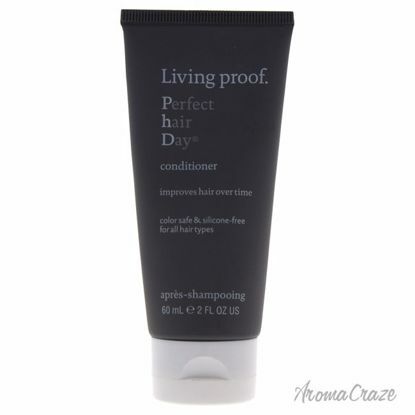 Phd conditioner is powered by living proofs patented molecule, ofpma, which not only makes hair beautiful and healthy, but also keeps it cleaner, longer. The results are instant and get better over time. 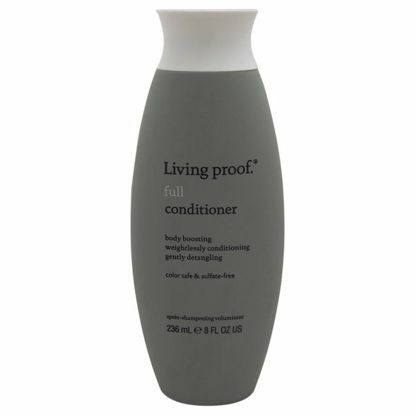 A weightless hydrating conditioner for fine, thin hair. Full Conditioner properly cares for fine, thin, lifeless hair by adding weightless hydration, without silicones, oils, or heavy moisturizers. 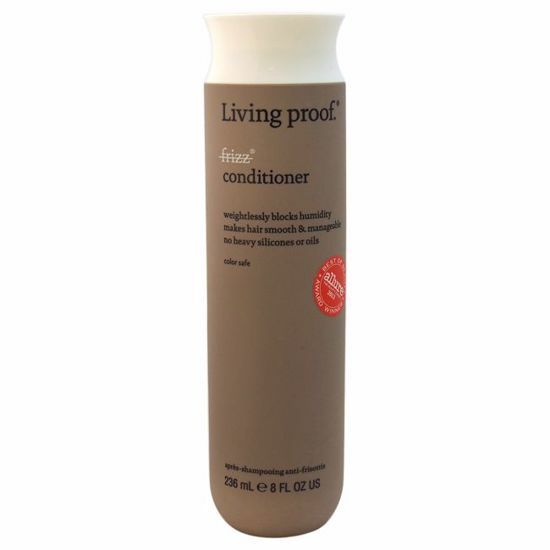 This is a weightless hydrating conditioner for fine, thin hair. 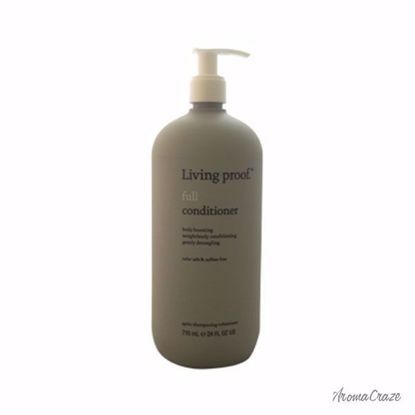 This full conditioner properly cares for fine, thin, lifeless hair by adding weightless hydration, without silicones, oils, or heavy moisturizers.